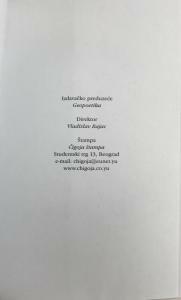 Notes on this edition: Istorija sveta u 10½ poglavlja | A History of the World in 10½ Chapters. 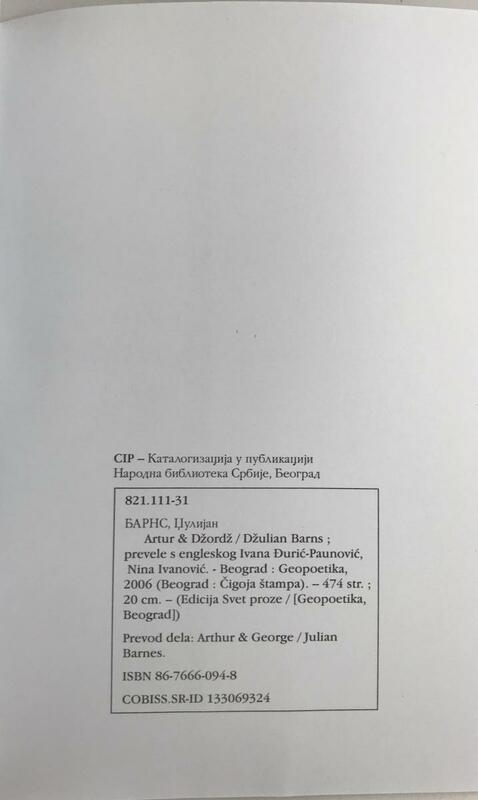 Belgrade: Centar za Geopoetiku, 1994. Pp. 304 + . 21 cm. 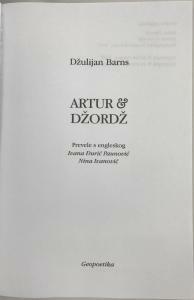 Translated by Ivana Đordjević and Srđan Vujica. (Serbian). 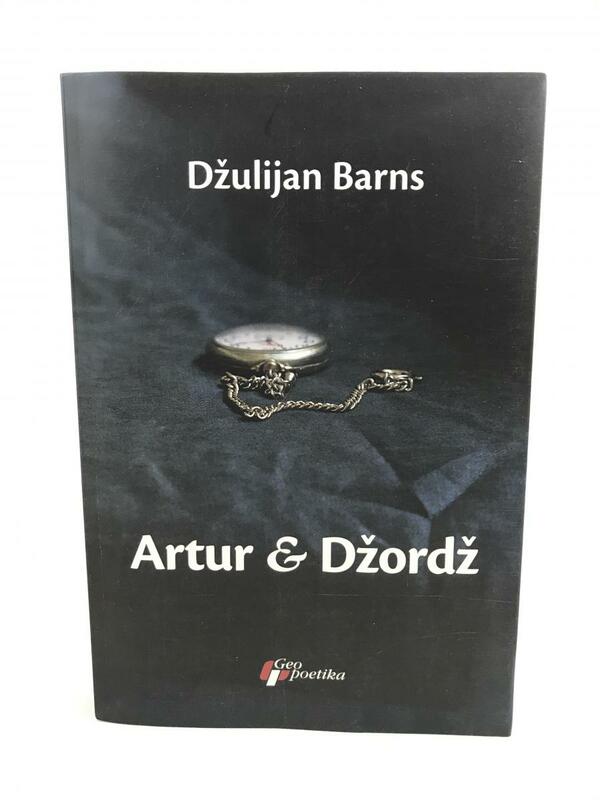 This book was republished by Centar za Geopoetiku in 1996. 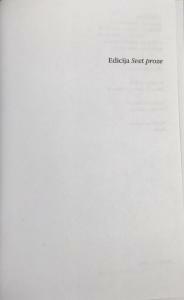 Notes on this edition: Pre no što me je srela | Before She Met Me. 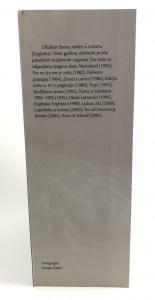 Belgrade: Geopoetika, 2002. Pp. 188 + . 20 x 13.4 cm. 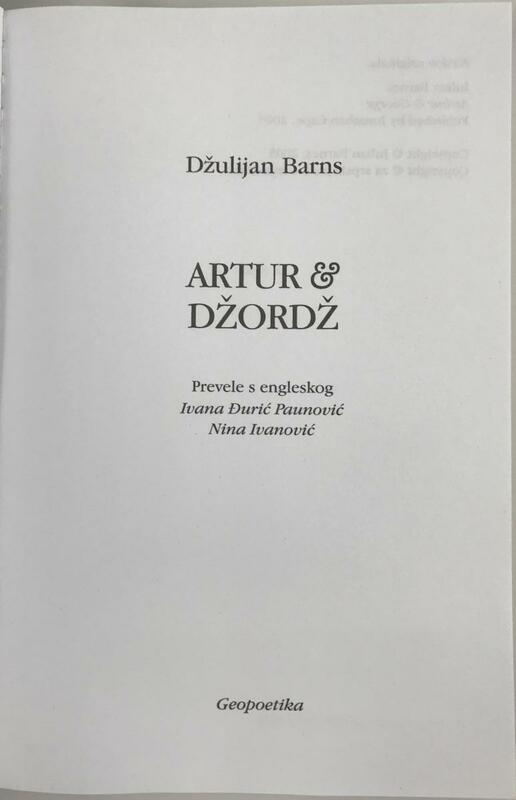 Translated by Zoran Paunović. 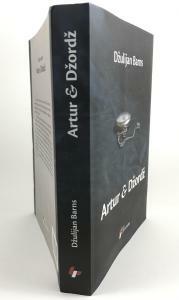 ISBN: 8683053806. (Serbian). 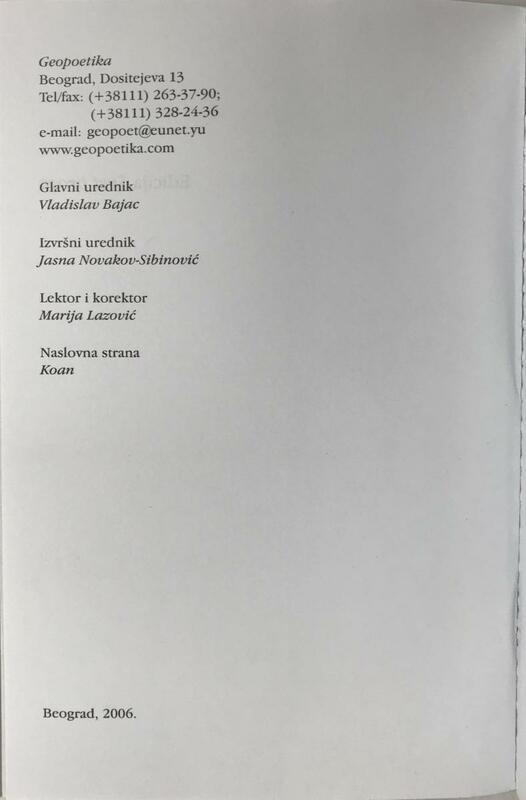 Notes on this edition: Istorija sveta u 10½ poglavlja | A History of the World in 10½ Chapters. 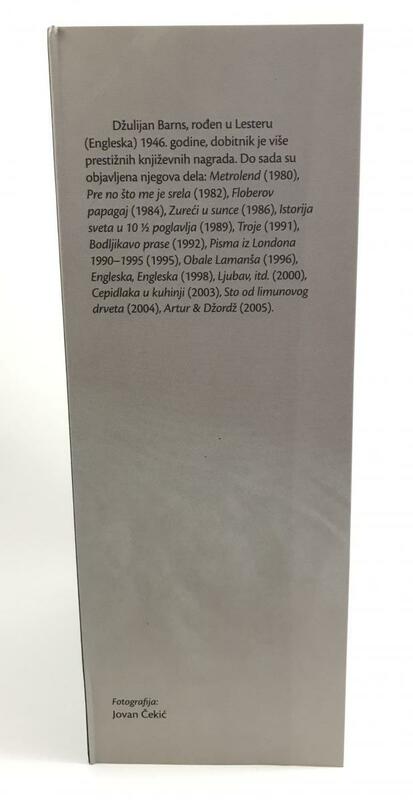 Belgrade: Centar za Geopoetiku, 1996. Pp. 304 + . 21 cm. 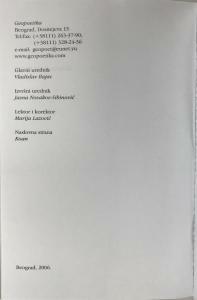 Translated by Ivana Đordjević and Srđan Vujica. 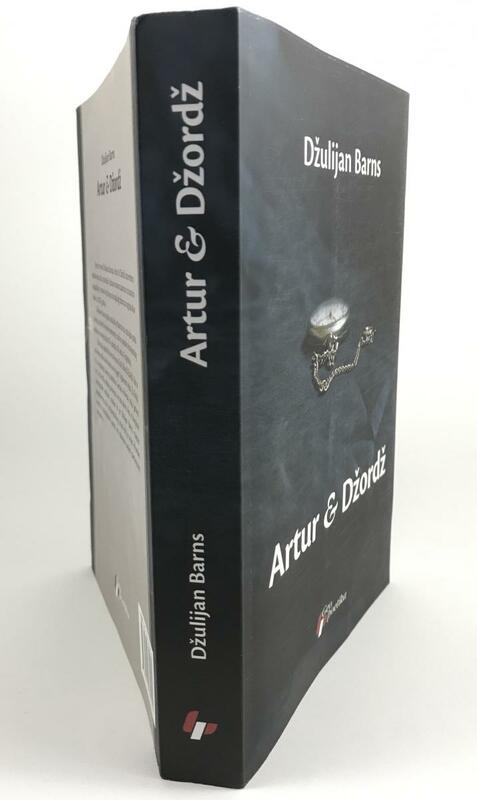 ISBN: 8682347385. (Serbian). Stiff paper cover with dust jacket that does not remove. 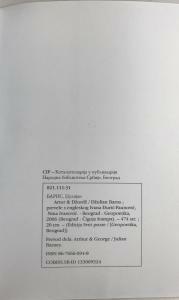 Notes on this edition: Cepidlaka u kuhinji | The Pedant in the Kitchen. 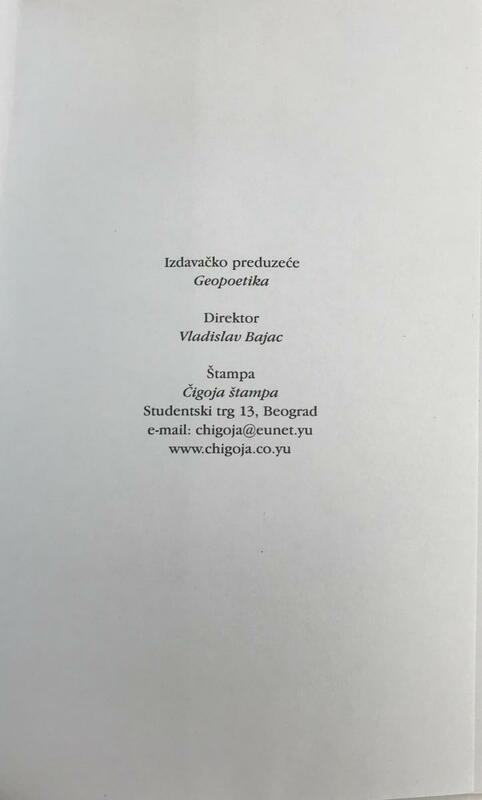 Belgrade: Geopoetika, 2005. Pp. 106  + . 19.9 x 13 cm. 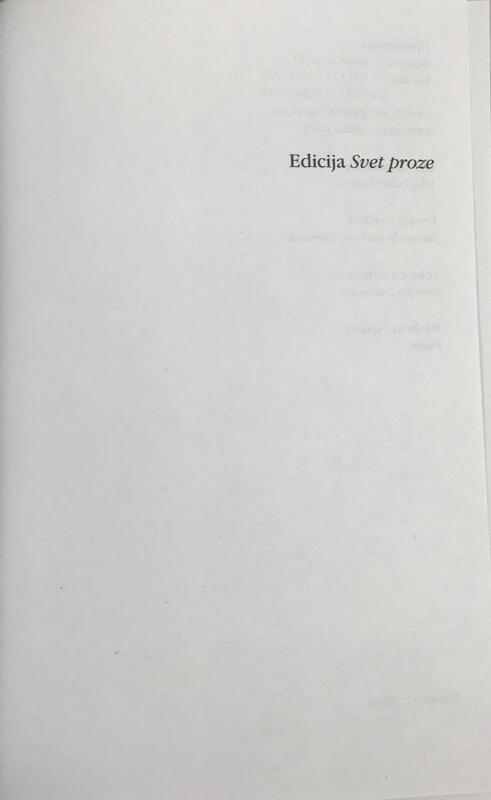 Translated by Raša Sekulović. 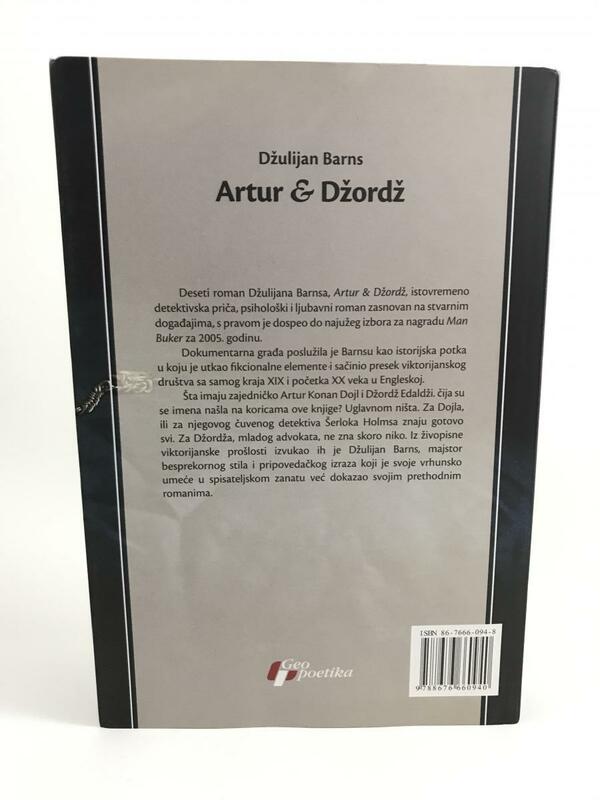 ISBN: 8676660638. (Serbian). 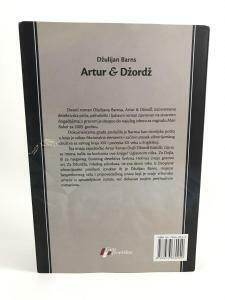 Notes on this edition: Artur & Džordž | Arthur & George. Belgrade: Geopoetika, 2006. Pp. 473 + . 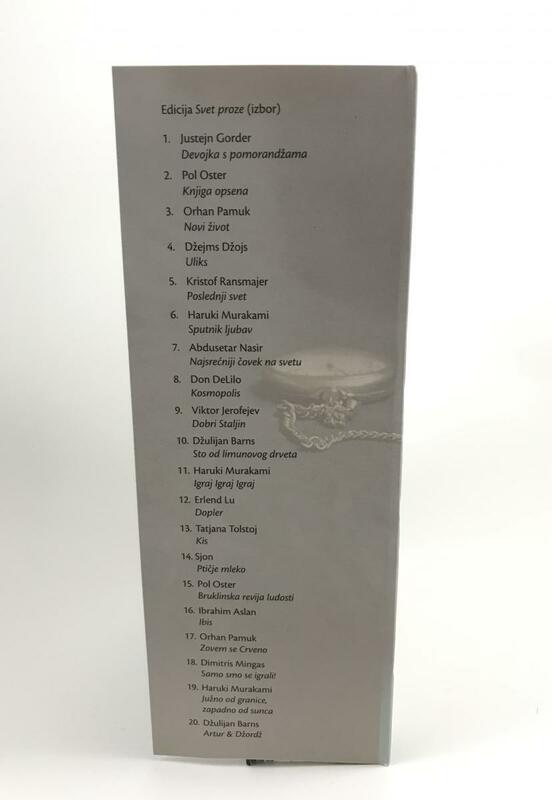 20 x 13.5. 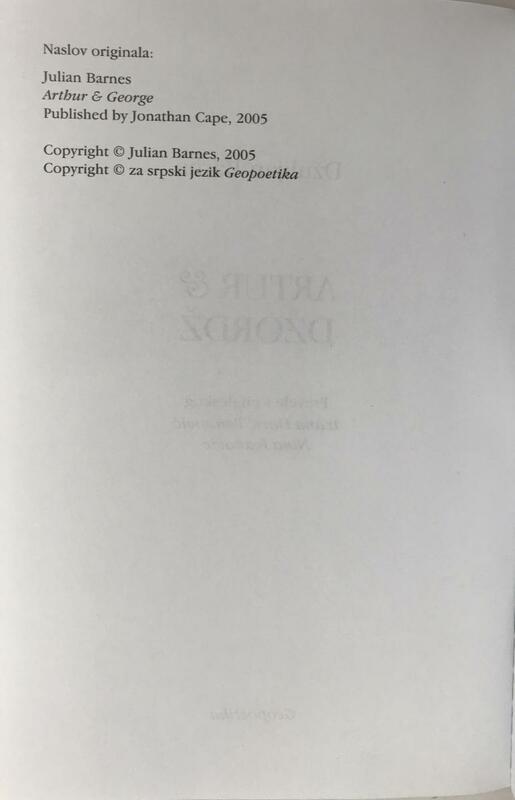 Translated by Ivana Đurić-Paunović and Nina Ivanović. 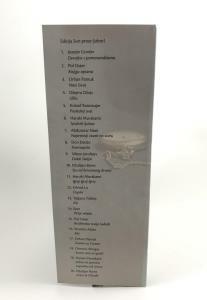 ISBN: 8676660948. (Serbian).